Litmos is ideal for creating short instructional content coupled with quizzes and assessments that can be reviewed by instructors as online or PDF reports. It also allows instructors to design and issue certificates upon completion of their courses as well. Litmos is very well suited for small to midsize corporations who want to satisfy their LMS needs with a very economical solution. The software features a large set of integration with other frameworks and technologies that make its adoption a breeze. At our university, it is integrated with OneLogin to allow Single Sign-on capabilities. The instructional content on Litmos can be customized to present a gamification look and feel. 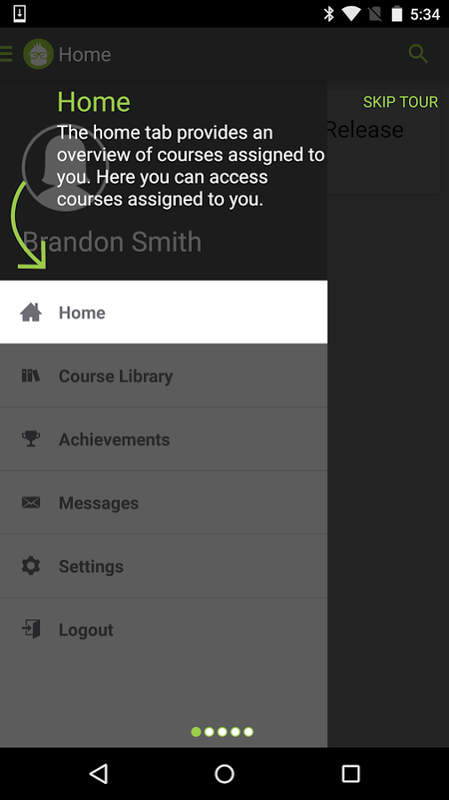 With badges and leaderboard features, it makes the learning process more fun. During our use of this system, we have found that the video tagging feature is not always perfect. The search functionality does not always return the correctly tagged videos. The automatic speech to text processing is not always spot on with this software. Occasionally we've seen gross errors come up in the transcribed version that needed correction. For what we need in the very near future, Litmos does not offer us the required capability. Ideally, we are looking for an integrated LMS, coaching, mobile support and content creation platform. Litmos may have the LMS part covered but there are other platforms that do this better along with providing an integrated all-in-one service or at the very least support API integration with other vendors to meet our requirements. Most of our clients have renewed their online training when their enrollment expires. To me, it's a testimony as to how great the process is.